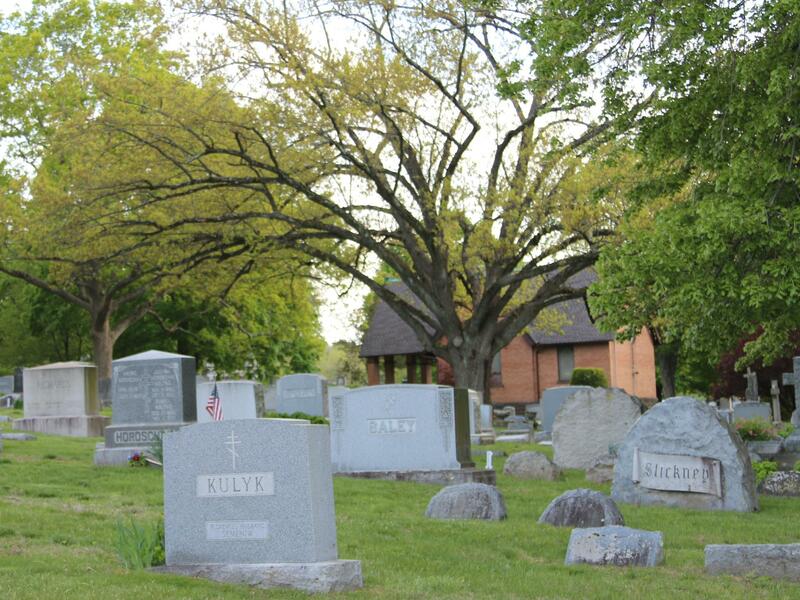 Did you know that Pine Grove Cemetery will raise flush memorials free of charge? Due to constantly changing ground conditions, it is a normal occurrence for flush memorials to sink into the ground over time. We will reset any flush memorial free of charge. Just call, email or stop by the office with the name that is on the memorial. If you wish, a concrete foundation can be installed under the memorial for a more permanent solution. There is a charge for this service. Please contact us for current pricing. 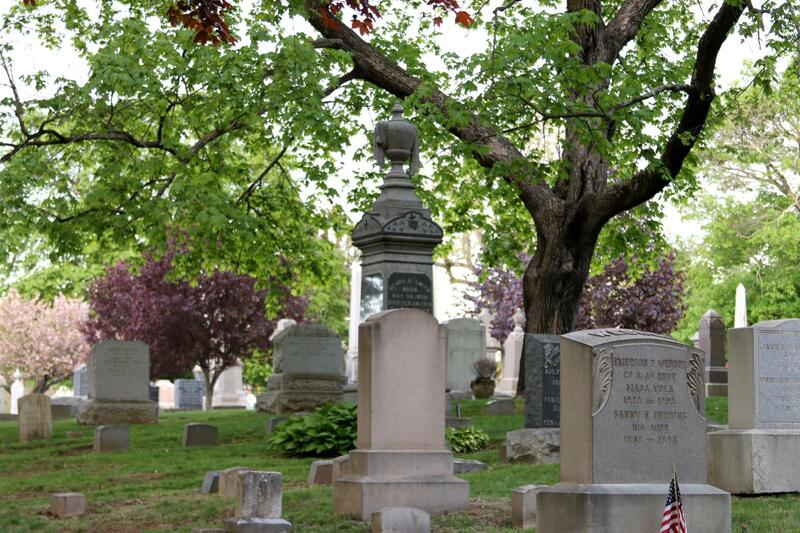 All monuments in the cemetery have concrete foundations installed below them. Older foundations may begin to deteriorate causing the monument to slant, lean or sink. We will level the monument out for you free of charge. If you wish to have a new foundation installed please contact us for a price quote. Please feel free to contact us about any other questions or concerns as well. We are more than willing to help!